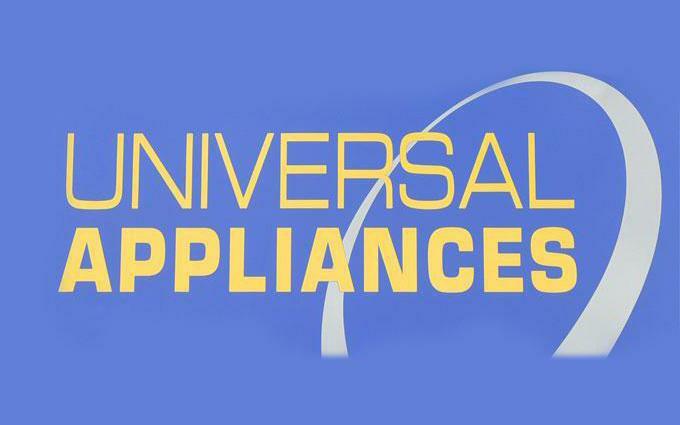 Universal Appliances is Barnsley’s premier kitchen appliance specialist. 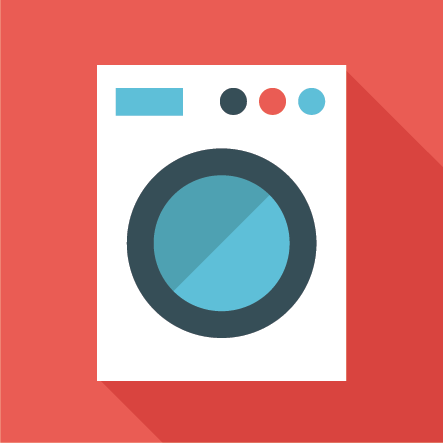 From the sale of re-engineered and new-graded white goods, through to repairs and maintenance – we can do it all. Our large Warren Quarry Lane showroom is located just ten minutes away from Barnsley town centre, next to the Warren Hotel in the old White’s Bakery building. 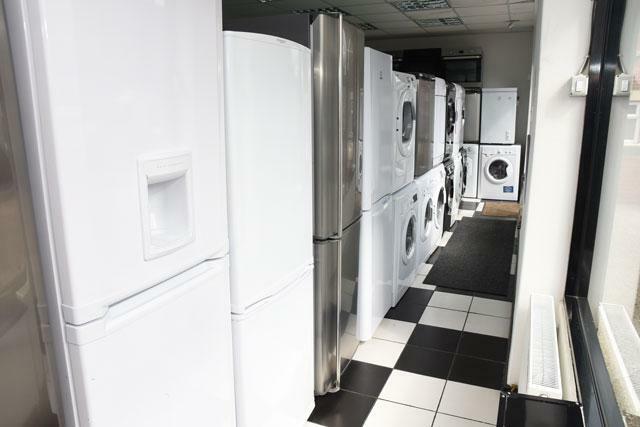 We have a good stock of most popular brands with many washers, tumble dryers, fridge freezers and cookers from trusted names, including: Samsung, Hotpoint, Hoover, Electrolux, Bosch, Zanussi, LG, Candy and many more. We are a family firm and have two generations working alongside each other in our repairs centre, totalling half-a-century of combined repairs experience. We hand-select new graded and re-engineered products for their superior qualities and desirability. Each re-engineered unit is refurbished with quality parts: this reusing and re-engineering process is not only good for the environment – making use of almost new items it would be criminal to discard – but it also helps us to keep our resale prices as low as possible. Free same or next-day local delivery is offered on all products, for an unbeatable service at an unbeatable price. We choose all re-engineered products ourselves to be assured of their suitability. Many of our re-engineered appliances are less than a year old, offering excellent quality from world renowned manufacturers at affordable prices. Everything comes ‘ready to plug-in’ with a 12 month warranty, so you can be assured of a smooth purchasing experience and great aftersales care. 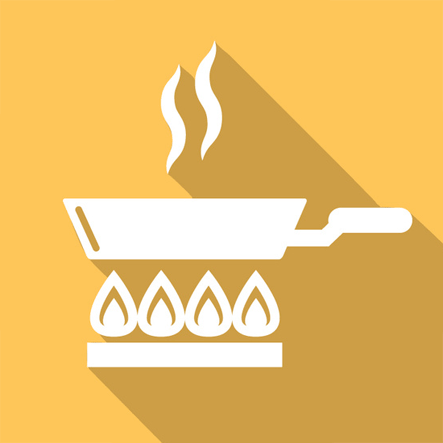 We test all appliances in your home, to ensure they work properly and meet your expectations. 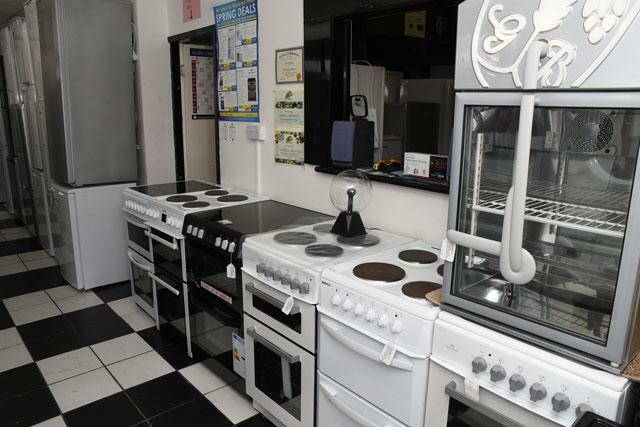 Call in to the Universal Appliances showroom today to see what we can offer for yourself. 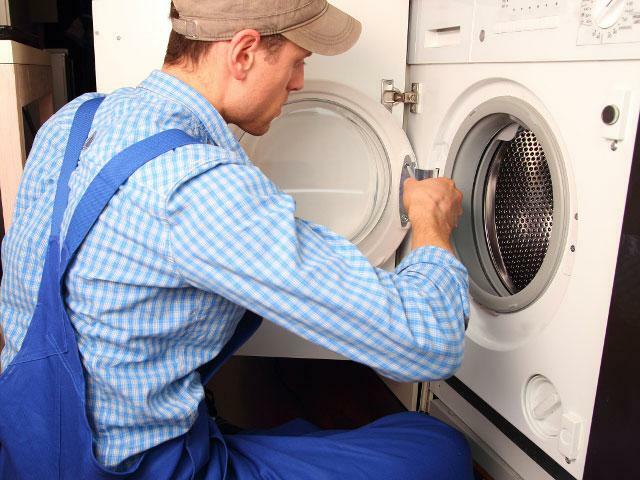 As well as supplying laundry, cooking and refrigeration appliances, we also repair and maintain them. We have more than 50 years repairs experience and a wide selection of parts for most makes and models. 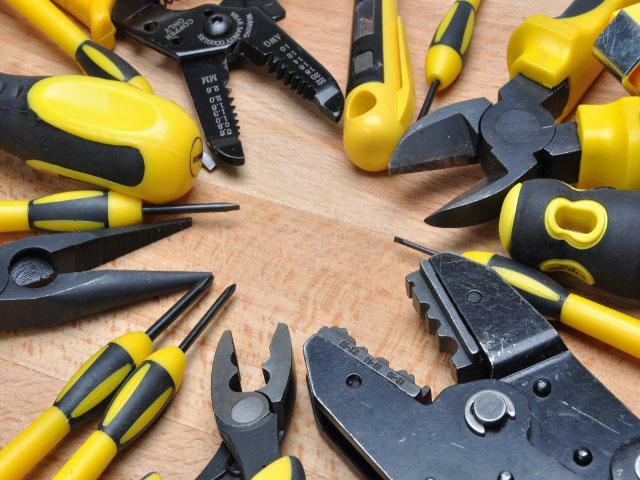 Our repairs and maintenance service is without comparison in the Barnsley area: we have the specialist knowledge to carry out difficult repairs which would cause other companies to write an appliance off. 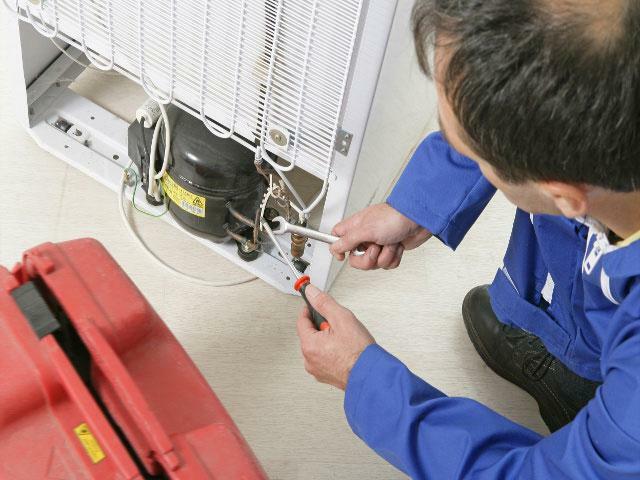 We also undertake maintenance work to make sure your unit continues to function trouble free, long after you have purchased it. Most of our repairs are returned to our customers within a week and cost less than the price of a new appliance. We have an exclusive contract with a leading kitchen appliance supplier, which allows us to offer new-graded white goods for resale at fraction of their original retail price. Generally, these unused items have very minor cosmetic faults and offer exceptional value for money. We stock ‘new graded’ products from many well-known manufacturers. 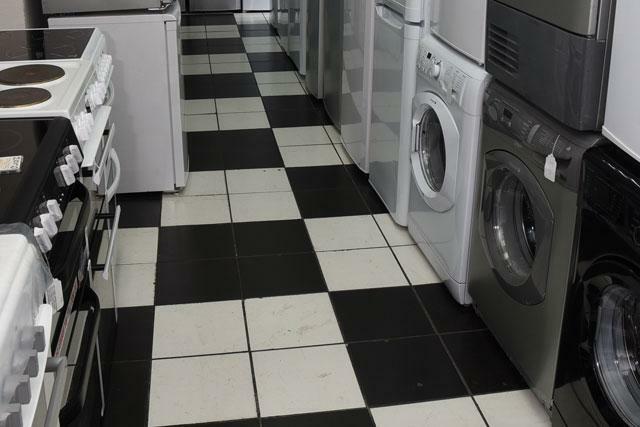 A selection of new graded domestic appliances are always available in our store, including: gas and electric cookers, fridge freezers, and washers. Despite these items being sold in an unused condition, we will often upgrade certain parts to make sure you get years of service from your appliance. 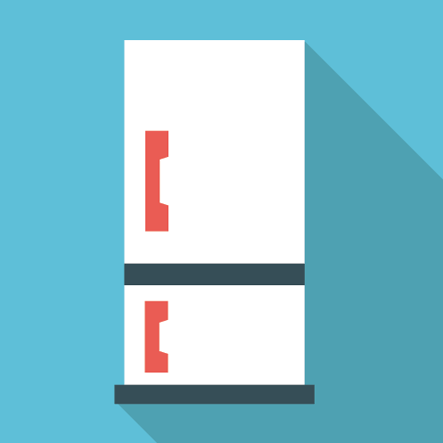 Here at Universal Appliances, not only do we have unrivalled repairs and maintenance expertise when it comes to modern units, we also have the ability to source and repair older items. We still stock a good selection of parts for twin tub washers, as well as a large number of refurbished twin tub appliances. For those who have an old, unused or broken appliance in need of removal, we can take old items away for just £10. We are able to source specific items and carry out contract work for business clients. This includes the removal of old items and supply and maintenance of domestic units as required. We already have contracts with many private landlords, housing authorities and colleges, who regularly recommend our services. If you are looking for a specific item or brand, please let us know and we will endeavour to source something suitable to meet your needs. 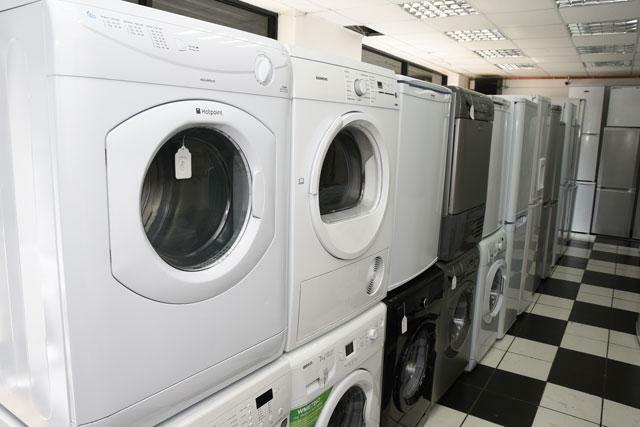 At Universal Appliances we offer high-quality products at competitive prices. See below for a list of our ‘I can’t believe it’ low prices.